haven’t actioned. Sometimes it’s the small changes that we make that enable us to move forward. you, it’s about an optimised you for 2018! boost … this event will remind you that self-care is never selfish! 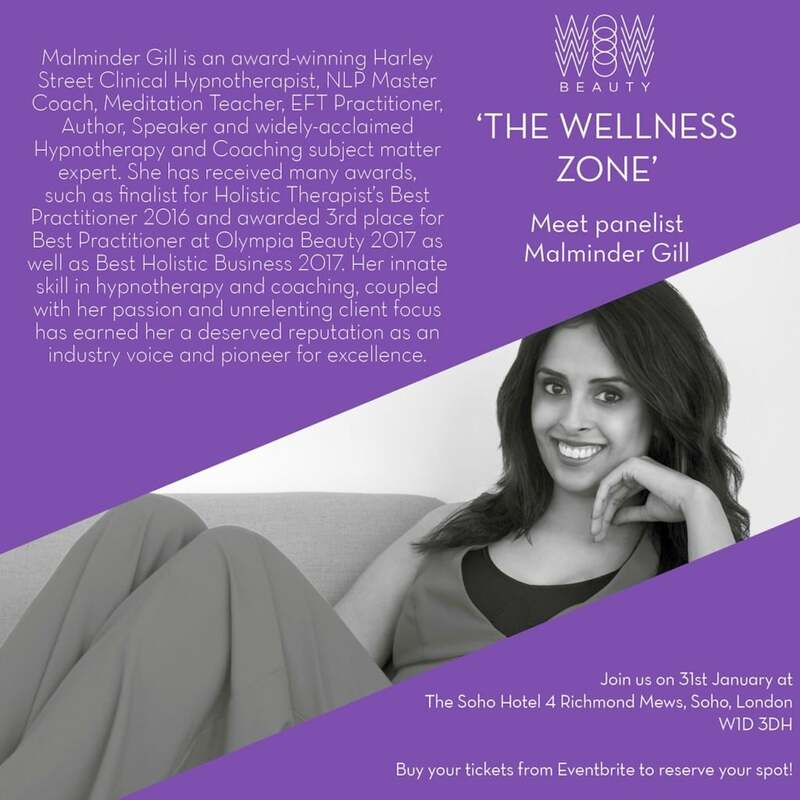 January 31st where our panel of dynamic holistic wellbeing experts, including Malminder Gill will be on hand to share their knowledge and insights.